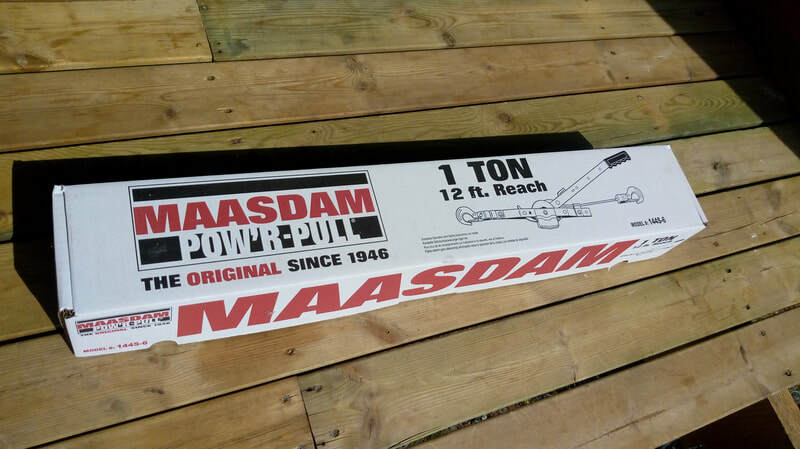 ​Maasdam have been making hand operated pullers since 1946. 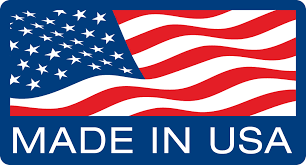 They are a very high quality unit which are made in the USA and offer a Lifetime Warranty. They come in a variety of different sizes and capacities and you should be able to find one to suit your requirements. 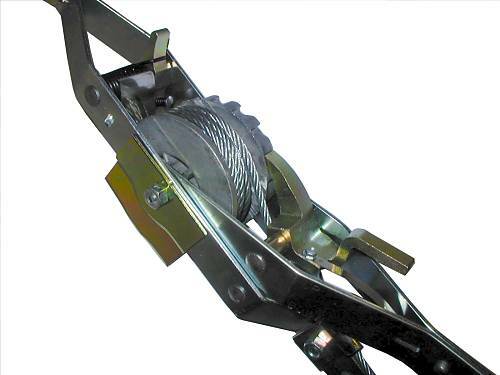 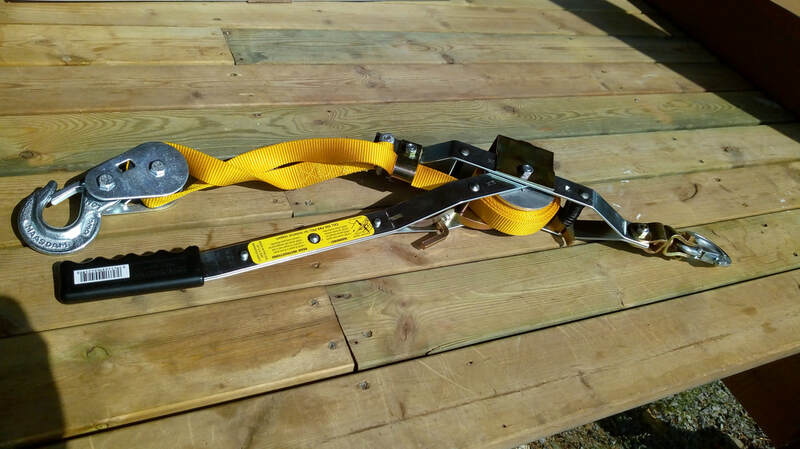 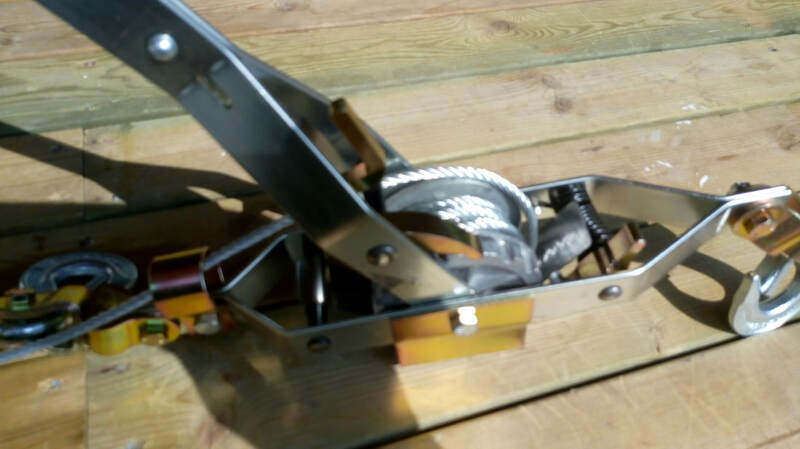 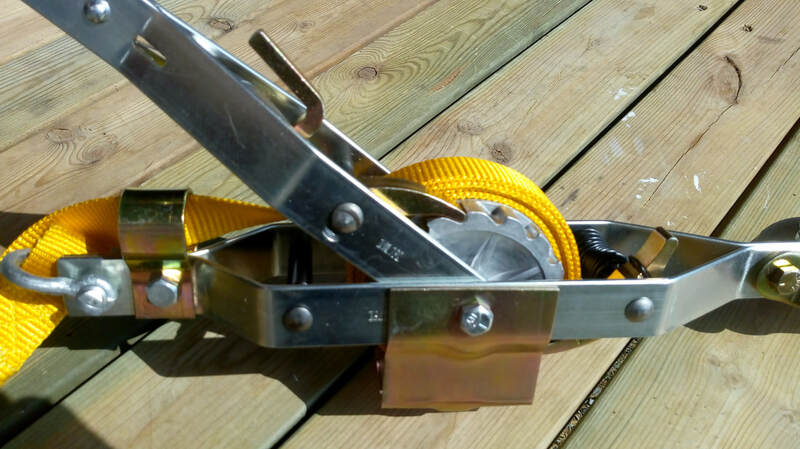 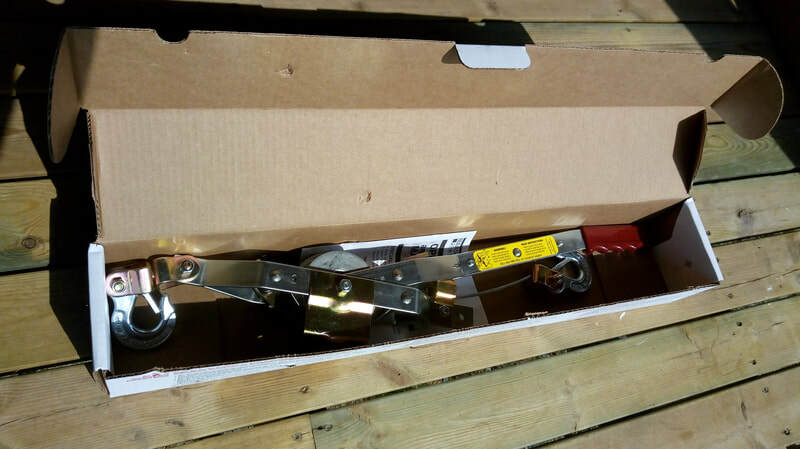 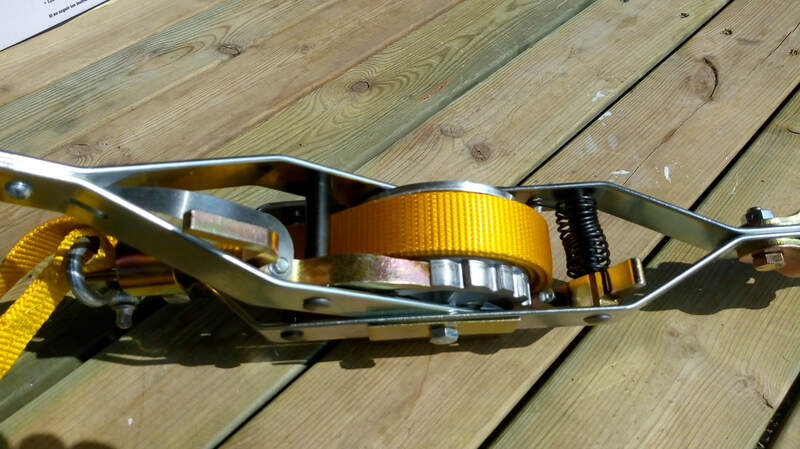 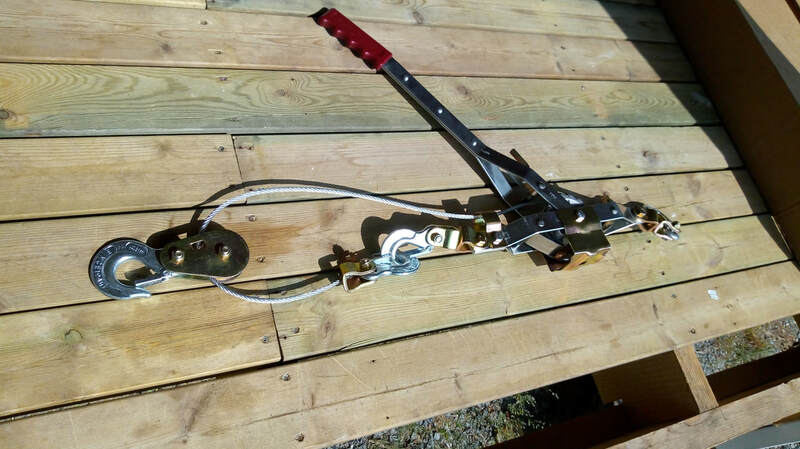 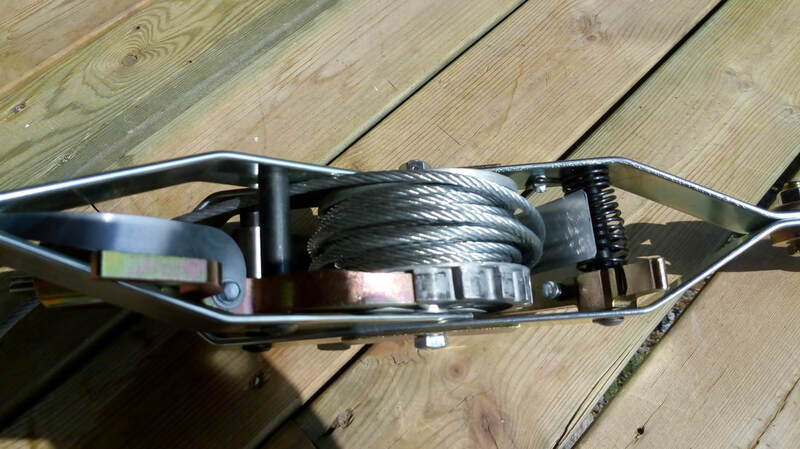 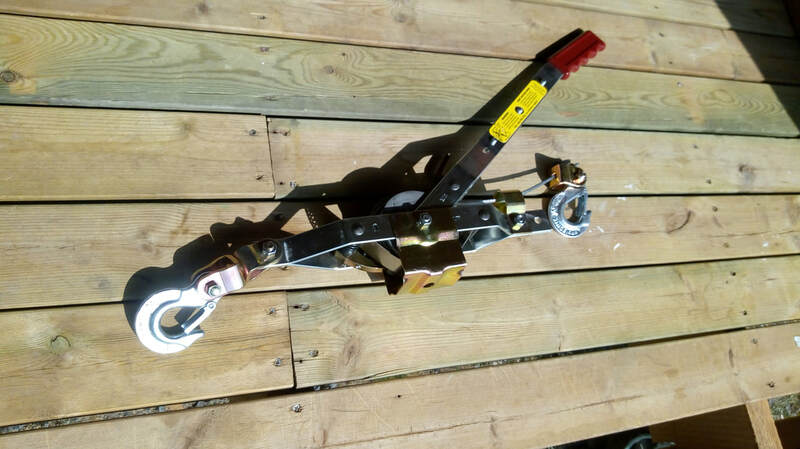 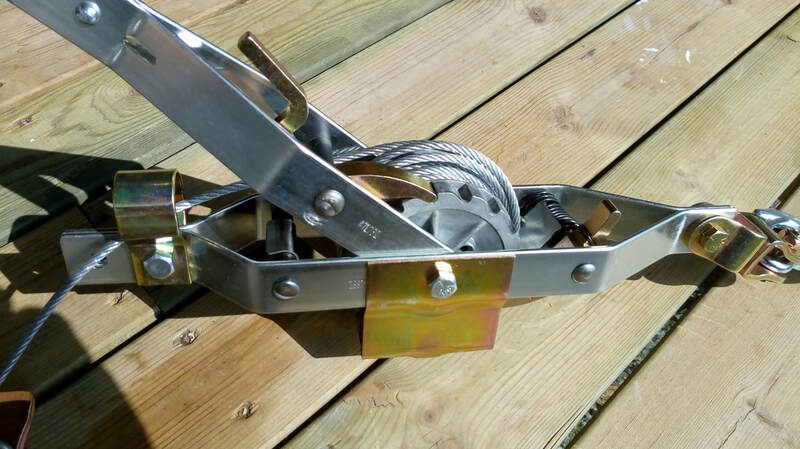 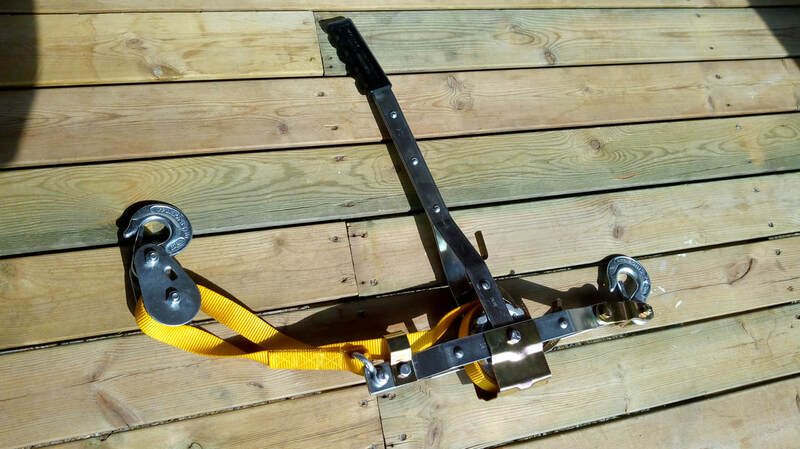 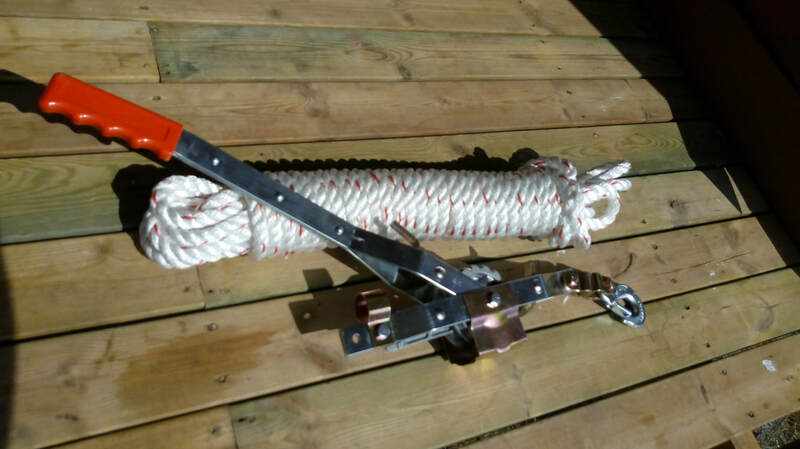 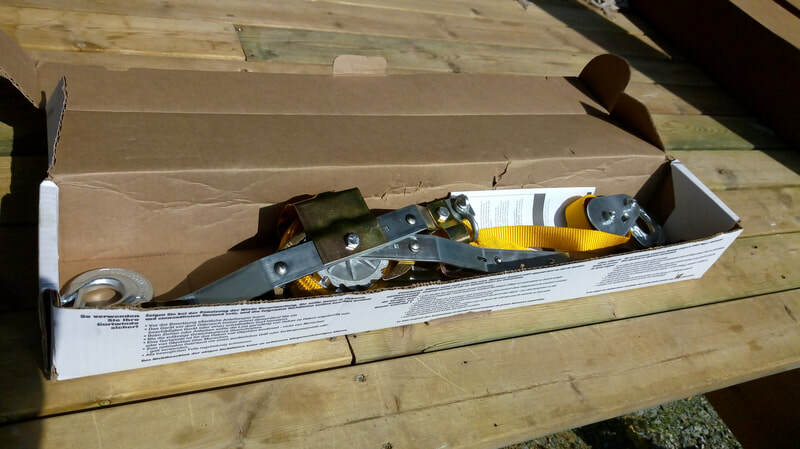 These pullers are really good for a lot of Forestry and Tree surgery applications as you can have up to 100ft of rope in one continuous pull. 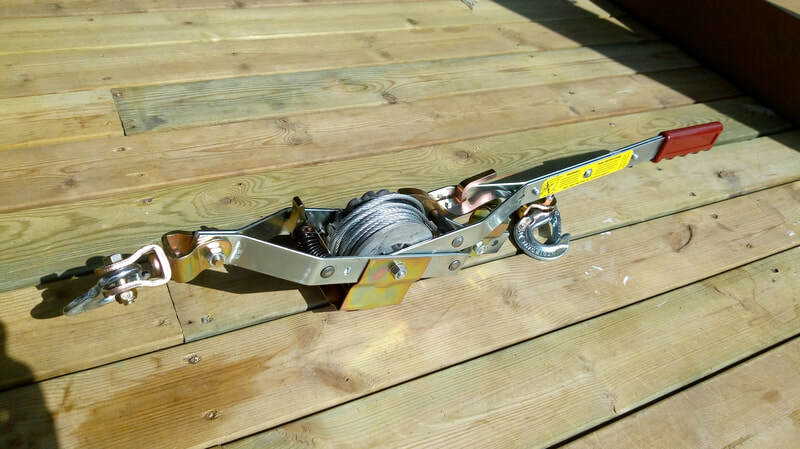 It can be the difference between being able to do the job or not if you dont have to re-rig half way through. 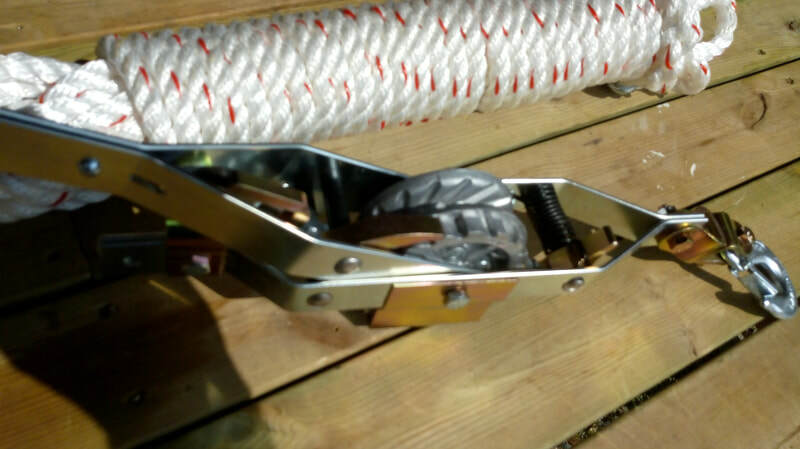 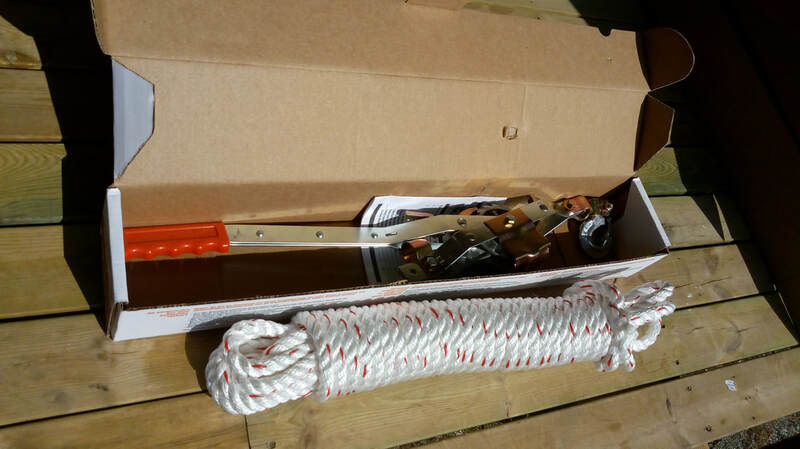 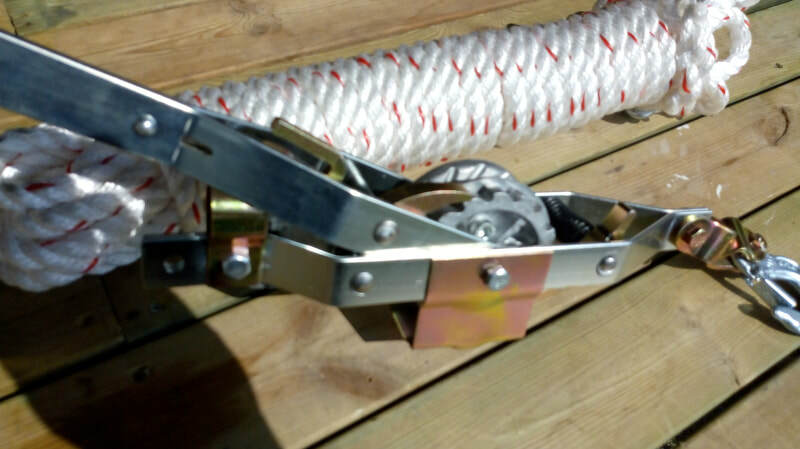 The market is flooded with Chinese versions of these great winches. Dont confuse the Chinese ones with a Maasdam, there is no comparison. 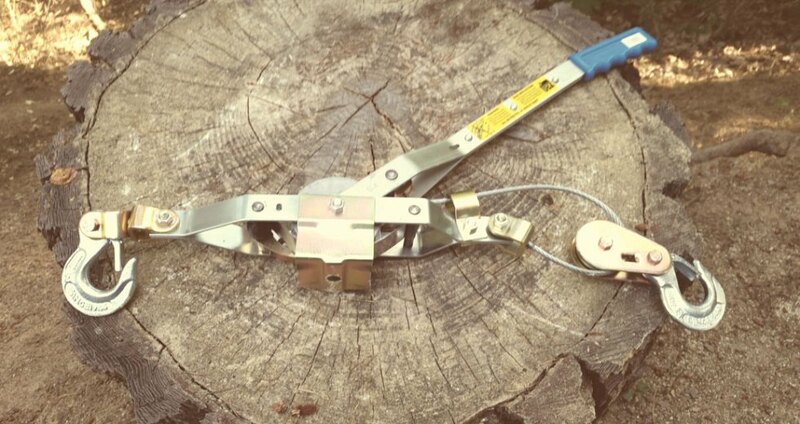 You can tell the difference just by holding one in your hand, never mind using it. 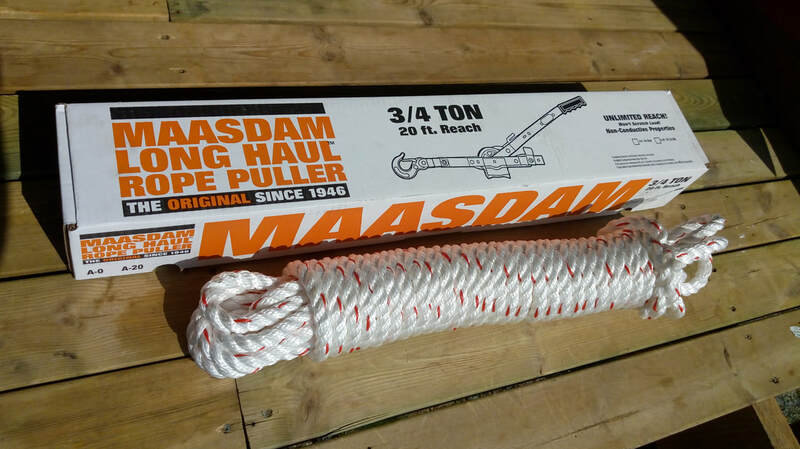 Every single component of a Maasdam is quality. 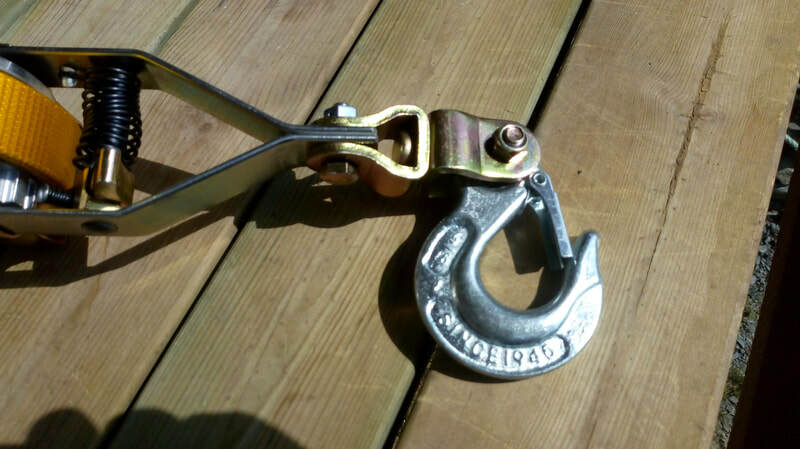 Of course you will pay a premium for this quality, but you will have a tool which will keep on working. 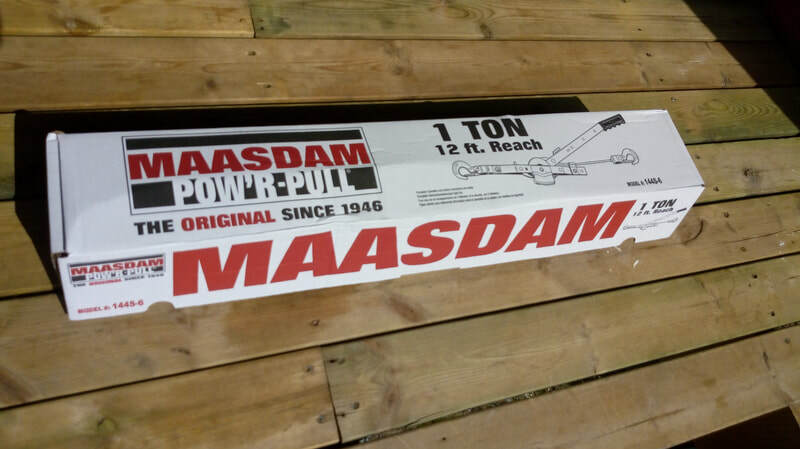 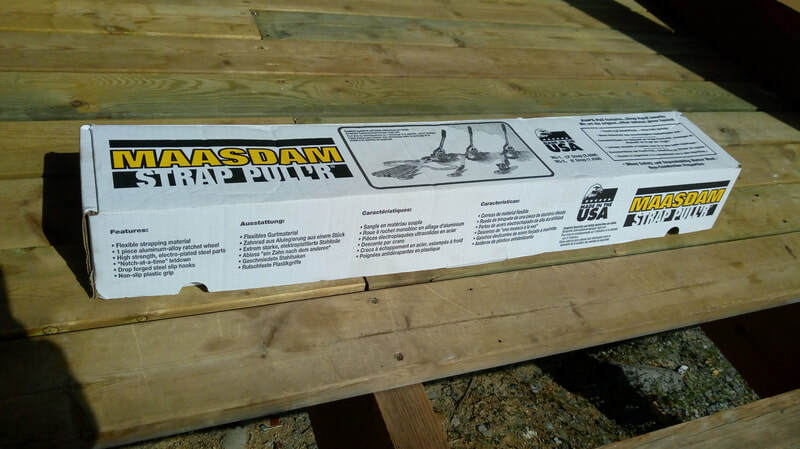 Below are a few pictures of different Maasdam pullers in use. 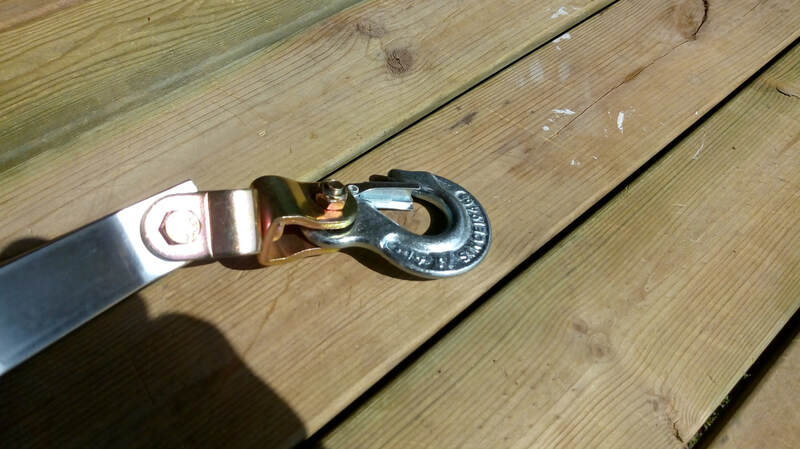 We will update this with more UK specific images as time goes on. 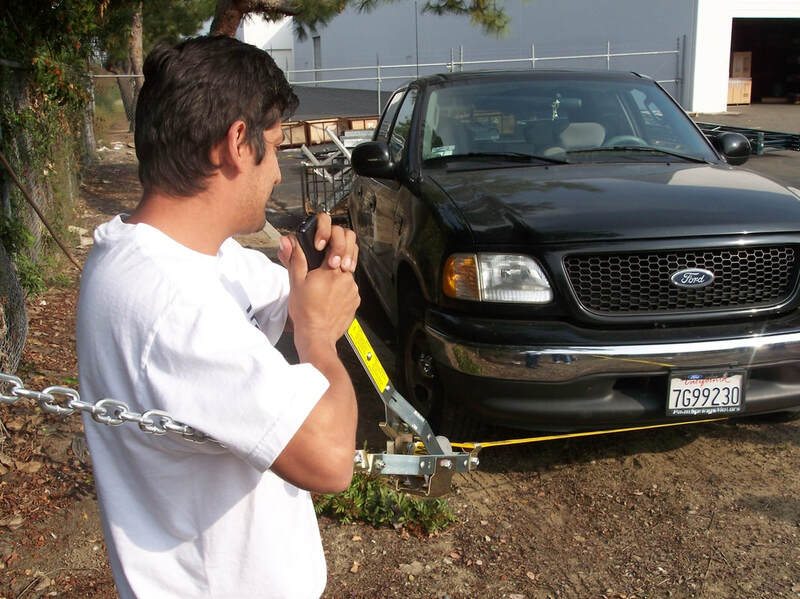 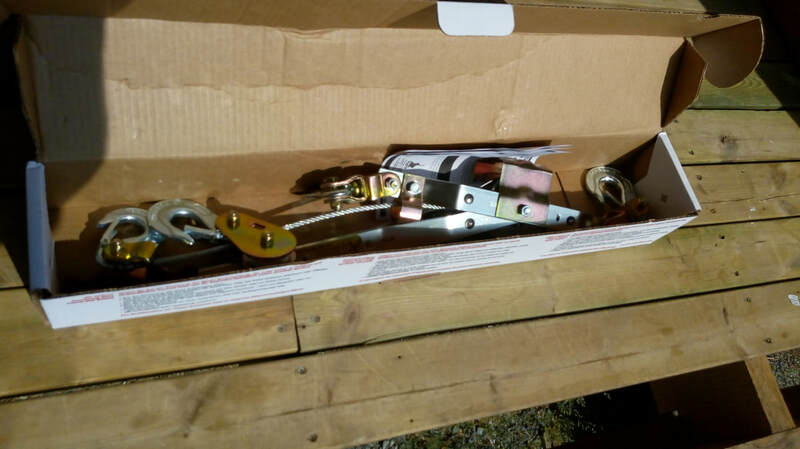 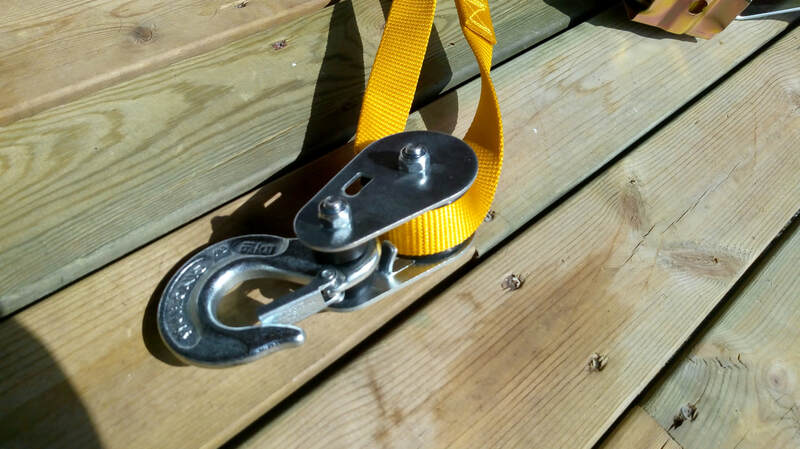 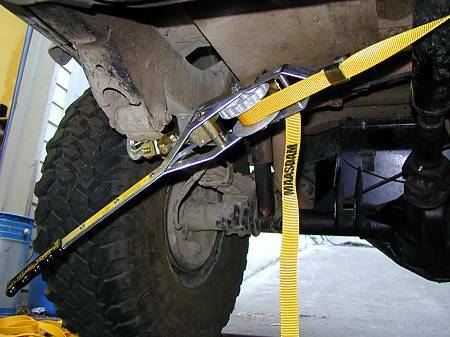 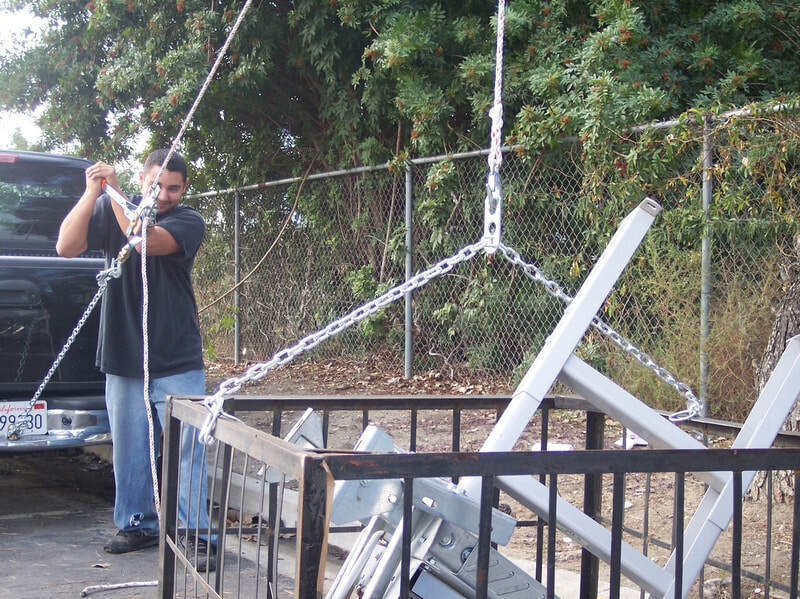 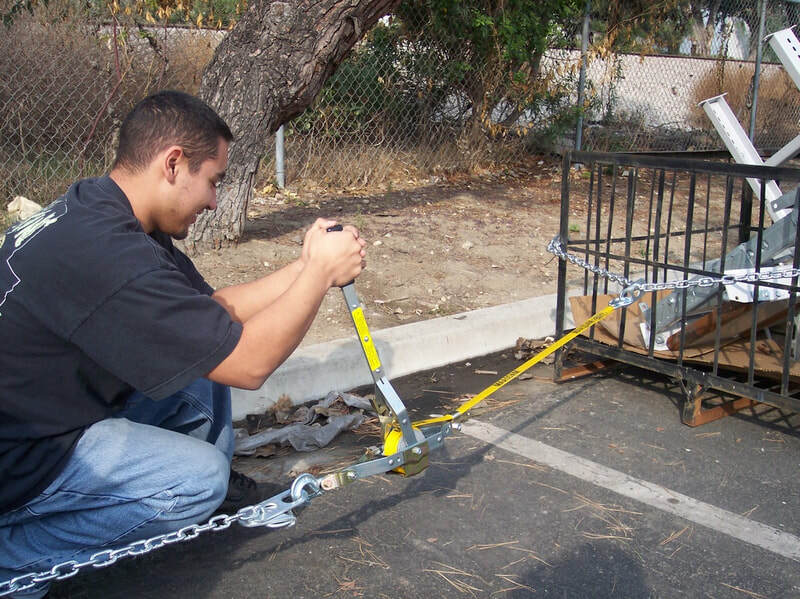 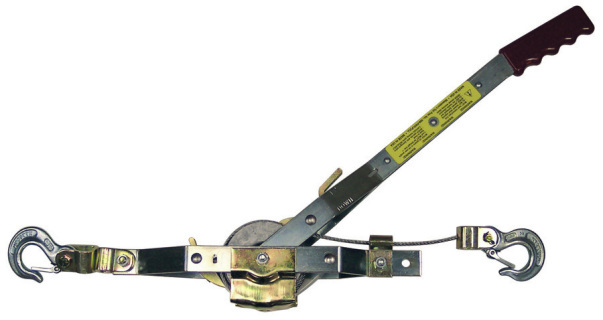 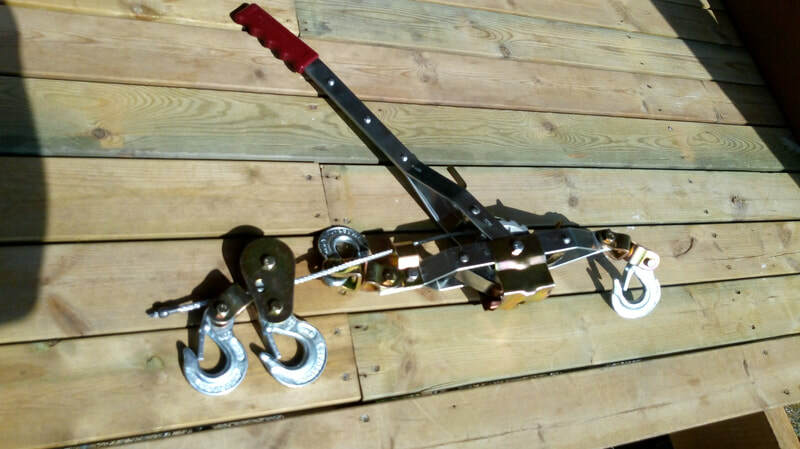 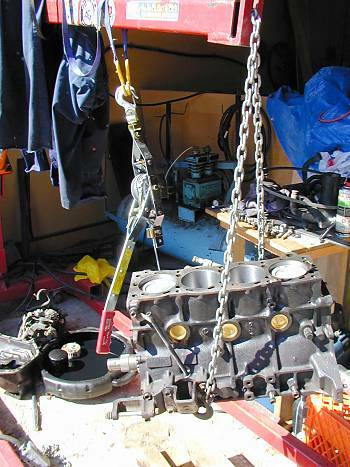 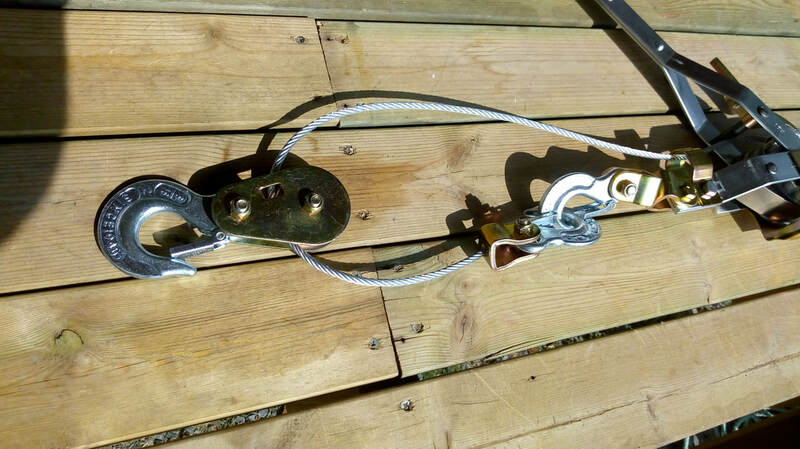 If you have any photos of your puller in use, please fell free to send us them.